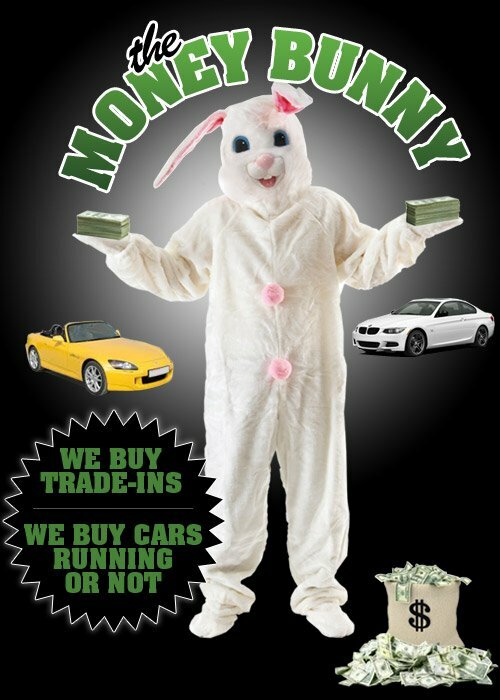 Contact Cash for Cars now for a free instant vehicle appraisal! We make every effort respond within minutes, and handle all vehicle appraisals promptly. We appreciate the time you take to send us your information. Thank you for your interest in Cash for Cars!